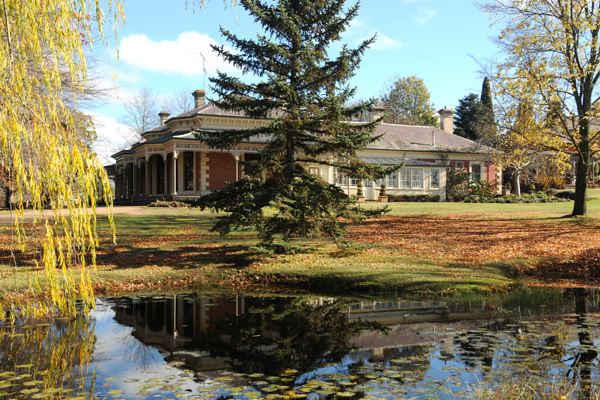 St Agnes homestead is a picturesque heritage property located in Kyneton in the Macedon Ranges. 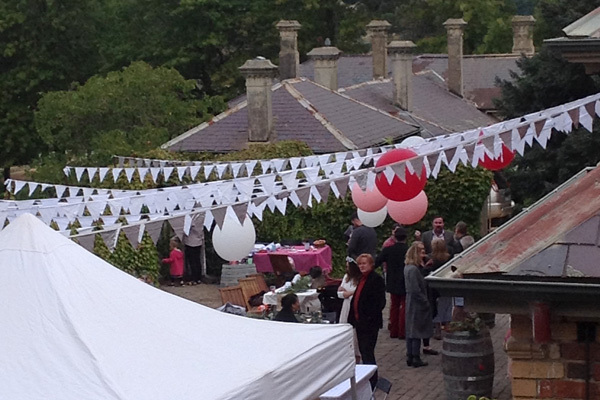 Restored to its original charm, St Agnes provides a stunning wedding venue or boutique accommodation on a magnificent 6 acre setting including vineyard, spectacular gardens and the original Coach House. Thank you for welcoming our family and friends into your home for our wedding day. Saint Agnes was perfect and we couldn’t have been happier. We’ll be forever grateful for everything you did for us…. It was a truly wonderful day in absolutely every respect and it was so amazing to be able to hold it in such gorgeous surroundings. 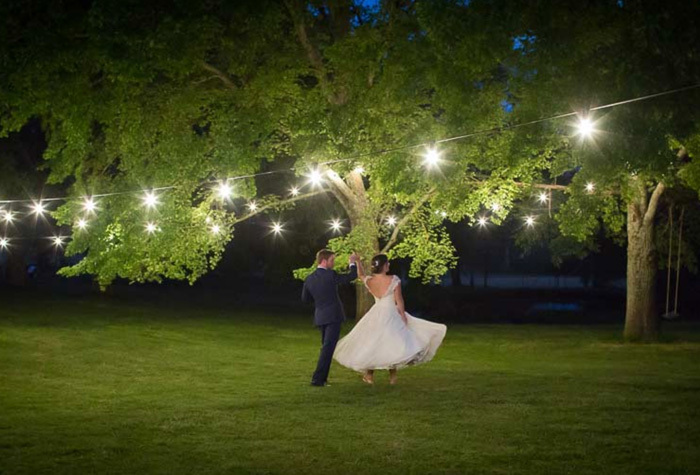 Saint Agnes Homestead is the ideal setting for your wedding, an exceptionally romantic and luxurious private location just out of town nestled amongst stately deciduous trees in a woodland setting. St Agnes homestead provides an experience for you, your family and guests to remember, we host a range of events such as engagement parties, family reunions, ladies weekends away, high teas and other special events. Follow St Agnes Homestead on instagram. It’s the easiest way to keep upto date with upcoming events both at Saint Agnes Homestead or through out our beautiful region. We'd love to host your wedding.